(London) – British MPs voted to play a bigger role in Brexit, giving themselves the power to express their preference for different options in an unprecedented move that the government called “dangerous”. MPs won a vote that will allow them to seize control of parliamentary business on Wednesday by 329 to 302, with three junior ministers quitting after voting against the government. Foreign Office minister Alistair Burt and health minister Steve Brine resigned, a government source told AFP, while business minister Richard Harrington announced his decision to leave government on Twitter. In his resignation letter, Harrington said the government´s approach was “playing roulette with the lives and livelihoods of the vast majority of people in this country”. But the Brexit ministry said in a statement it was “disappointed” by the vote, adding that it “upends the balance between our democratic institutions and sets a dangerous, unpredictable precedent”. Three years after Britain voted to leave the European Union, Monday´s vote sets up a potentially crucial clash between government and parliament on the best way of ending a bitter political crisis. 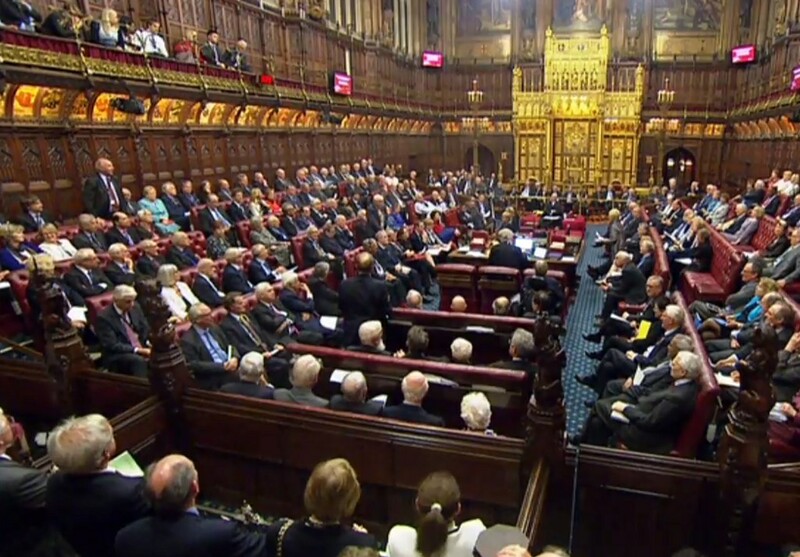 MPs will now have the chance to vote on various options, such as revoking Article 50 and cancelling Brexit, holding another referendum, a deal including a customs union and single market membership or leaving the EU without a deal. But even if MPs decide a majority course of action, the government is not legally bound to follow their instructions.